Check out all the cool ways people are raising money for #Water4LamAdai within our community! Click the links to support a fundraiser, or let us know what you are doing for the Fill The Bucket Challenge via the form below! 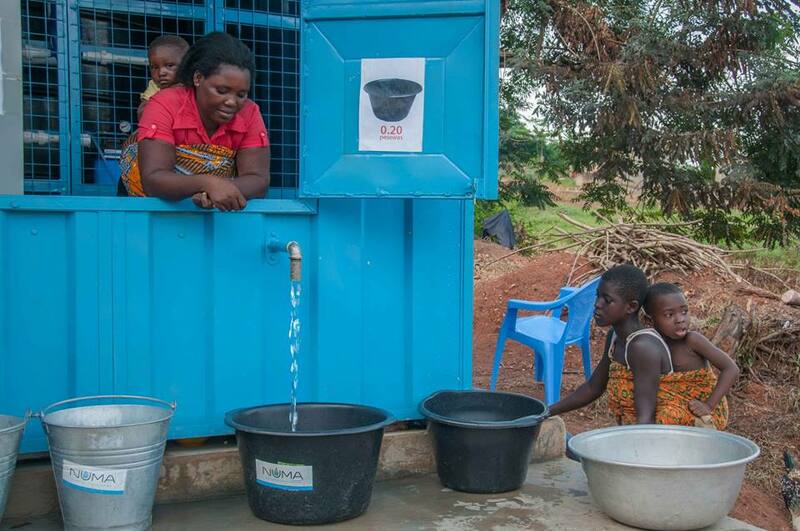 Some creative Village People are finding a fun way to help raise money for clean water. They are placing toilets on people's lawns are require a donation of $50 for the toilet to be removed, $25 if you want to select who it goes to next, and $50 if you want to insure you aren't "flushed" ever again! Learn more and donate to the cause or buy insurance here! 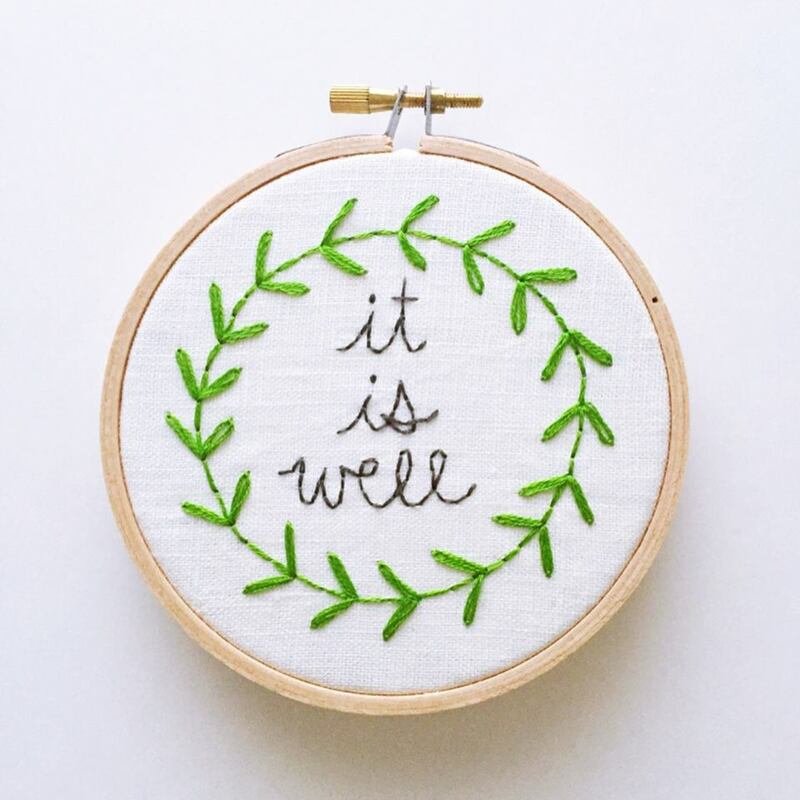 Stacey Wolf is embroidering Easter designs on shirts and hand towels through her business Dashful Designs, with all profits contributing to #water4lamadai! See more designs and contact Stacey on the Dashful Designs Facebook page! Kim Jay is offering her professional photography at a reduced price with all proceeds going to #Water4Lamadai. You can message her on Facebook here to reserve your session. Tyler Shaw is hand-stitching designs for you! You can get a 5-inch embroidered hoop for $20. You can reach her on Facebook or via email to get your donation decoration! Caroline Taveau is entering the cookie business! For $5 you can have a dozen cookies delivered to you! Contact Marisa Taveau on Facebook via Direct Message to get your Cookies for Lamadai! On March 17, a Village Group gathered and sold items to benefit #Water4Lamadai in a garage sale! There's still time for you to get your spring cleaning done and raise some money for a great cause! 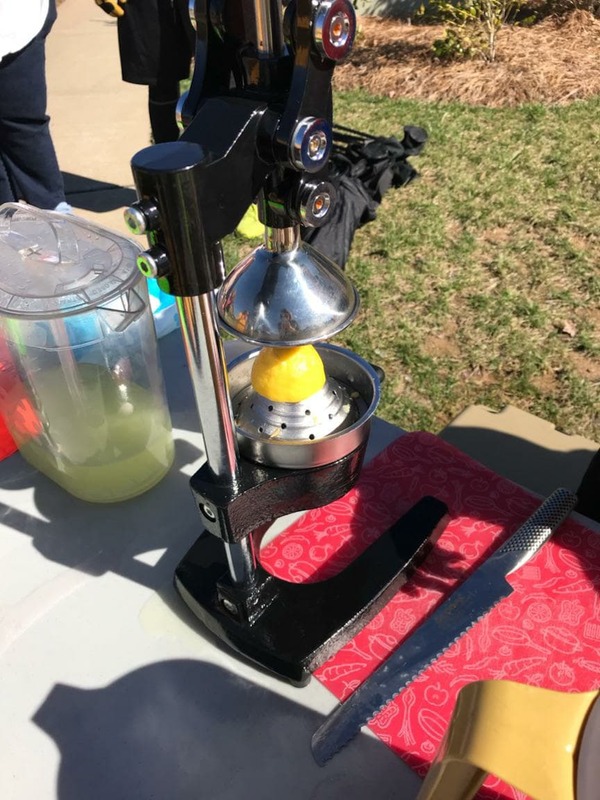 On March 3, Village kids provided lemonade and snack stands throughout the Nolensville area and collected donations for #Water4Lamadai! This Lemonade Dash collected enough donations to fund multiple taps! You can make a lemonade stand in your neighborhood today! Share how you are tackling the Fill the Bucket Challenge and providing #Water4Lamadai!